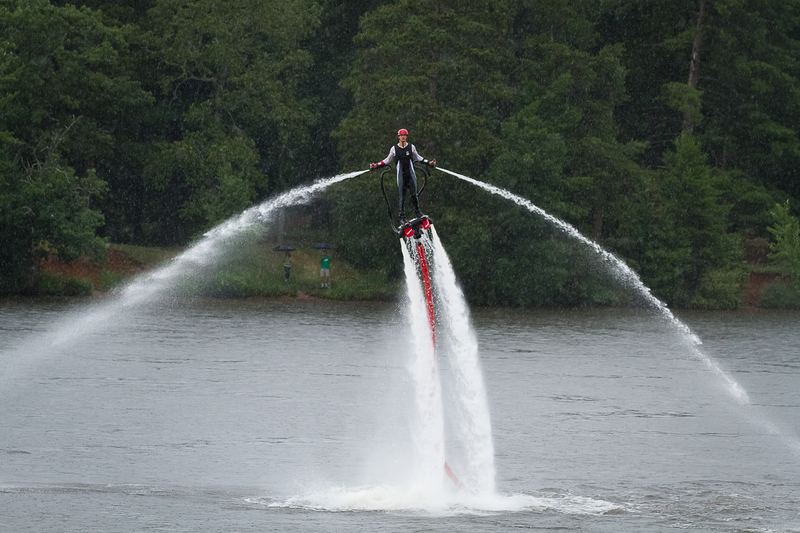 FlyBoarding is the world’s newest action sport. Developed by Franky Zapata at Zapata Racing in 2011, the FlyBoard has taken the world by storm ever since. Today we at WiscoFlyBoard, LLC bring this thrill of a lifetime to the heart of Wisconsin at a price you can afford. All photos courtesy of MH PhotoDesigns.